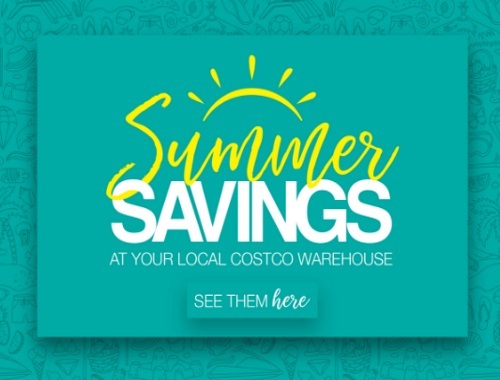 Costco has released a bunch of new weekly savings coupons to use at your local Costco warehouse throughout Canada! These coupons are valid in Western and Eastern Canada, select where you are located at the link below. Coupons are typically valid for a week's time, then change over. Please note, you do not need to print these, just arrive at your Costco store and the staff usually hand these out by the entrance. Click here to view the Costco coupons in your area.